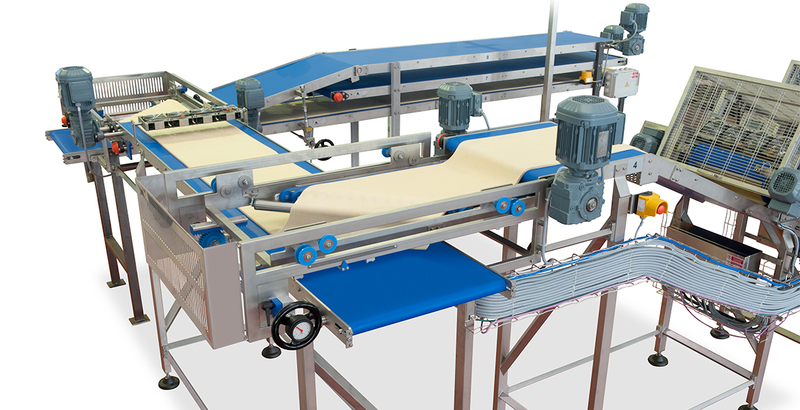 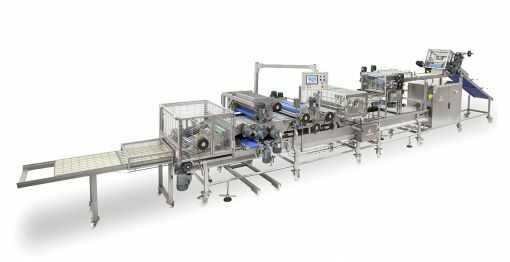 Breadsticks machine produced and designed by Minipan, Griss 1200. 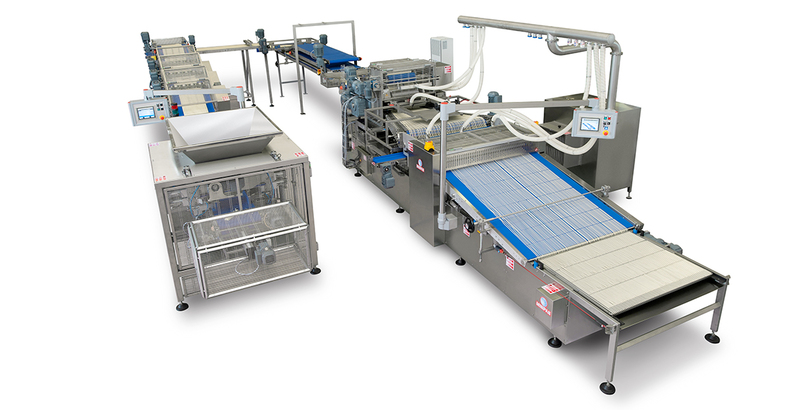 Developed in cooperation with market leaders, ingredient suppliers and high-end food technologists, Griss 1200 for industrial production has born stressing Minipan’s customer oriented attitude to deliver the best technology for the highest productivity and efficiency. 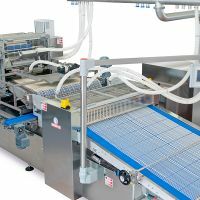 Griss 1200, like any other Girss Industrial Line, is designed to provide a unique flexibility while respecting the culture of the traditional recipes. 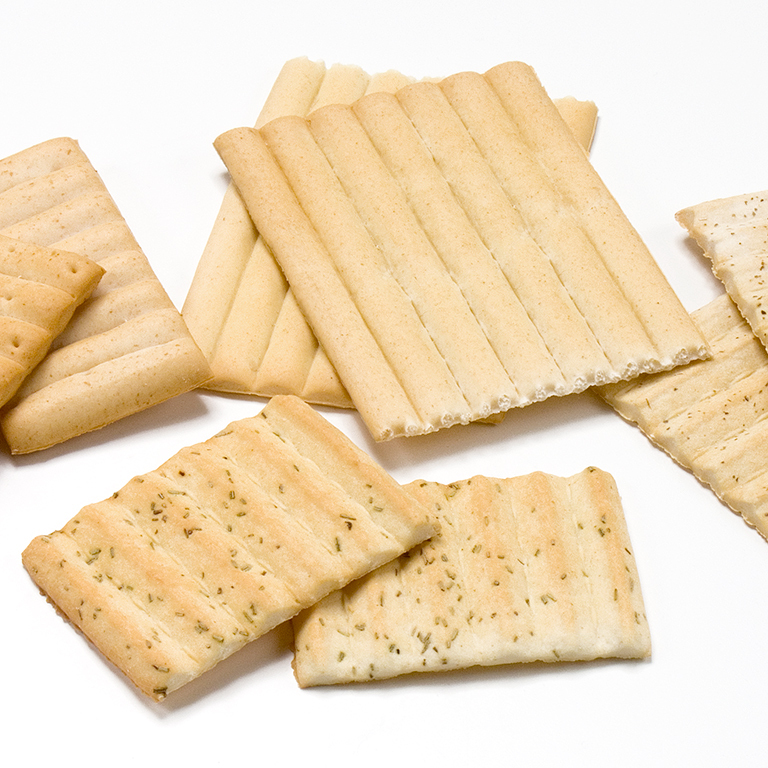 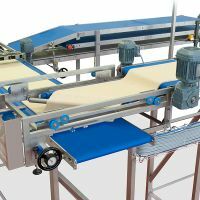 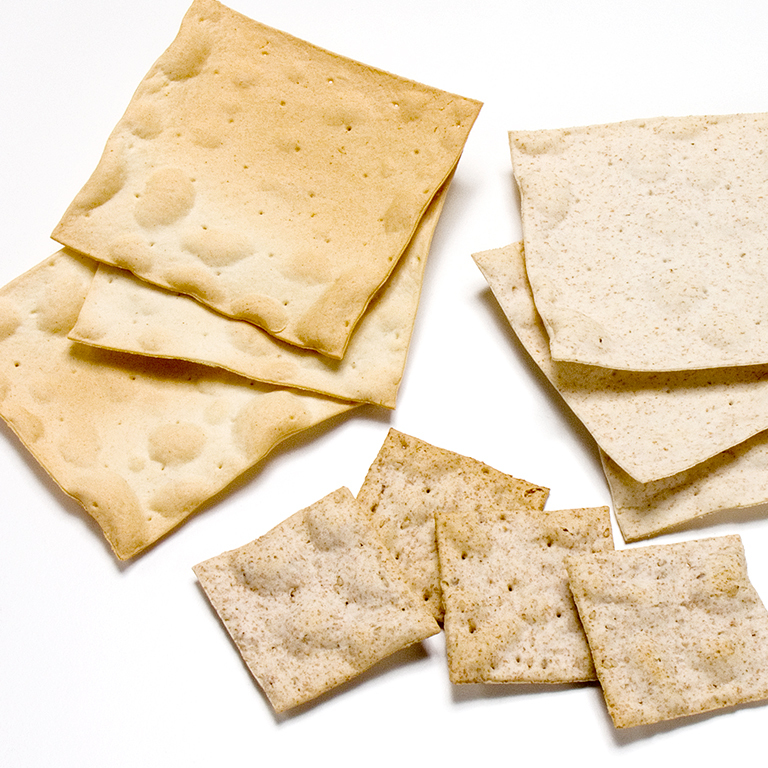 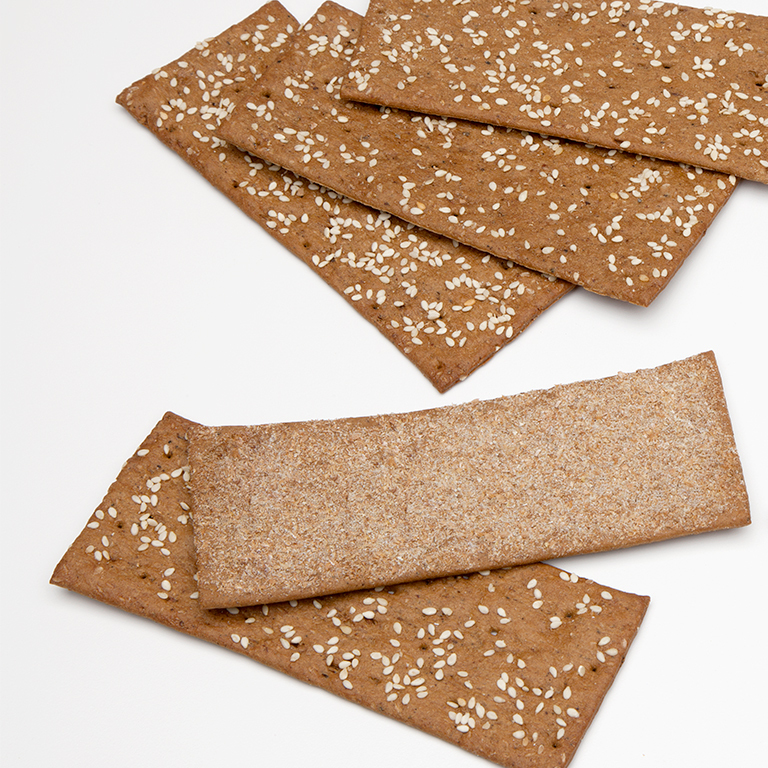 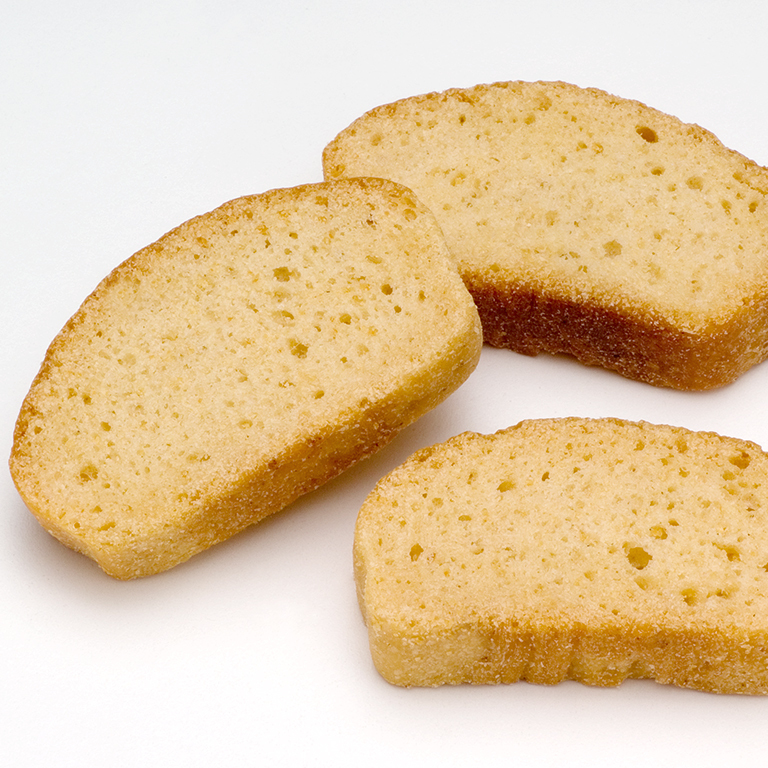 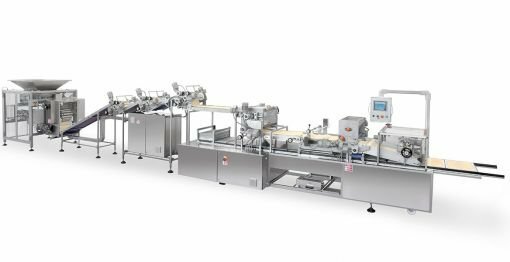 Originally developed for italian grissini, this machine is capable to shape various styles of bread snacks, including thin flatbreads down to 0,8 mm thickness in extremely high capacity. 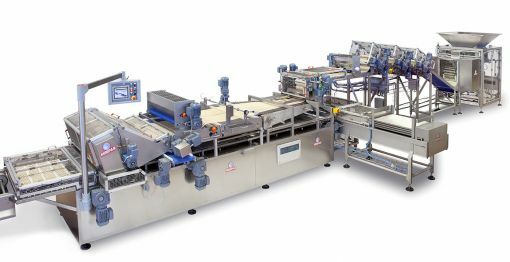 Furthermore, Griss 1200 is equipped with the exclusive Minipan Scrap Free technology that eliminates the lateral waste and laminates a unique sheet of dough highly controlled in thickness and width. 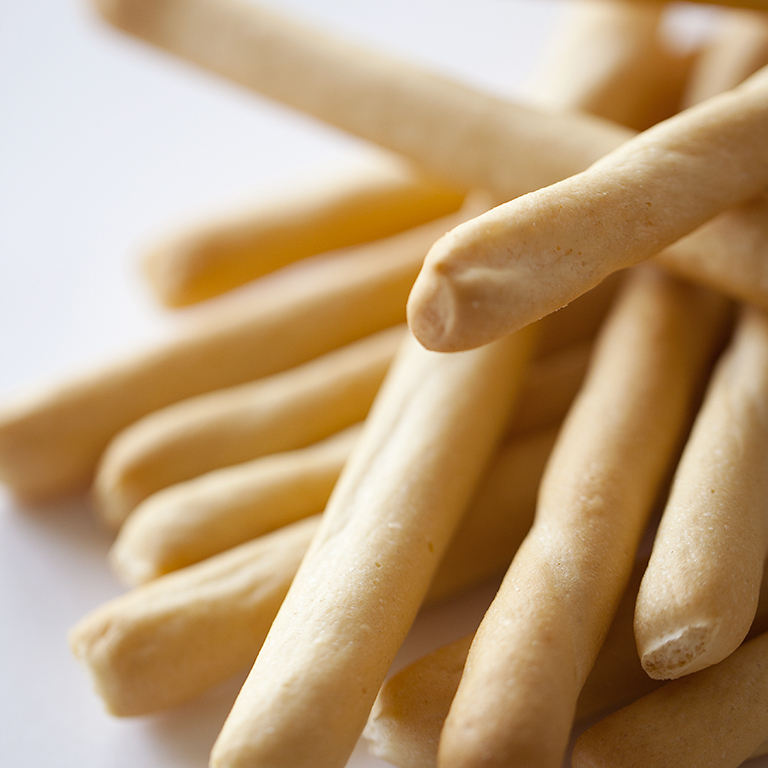 In a few words: a flexible and future-proof investment. 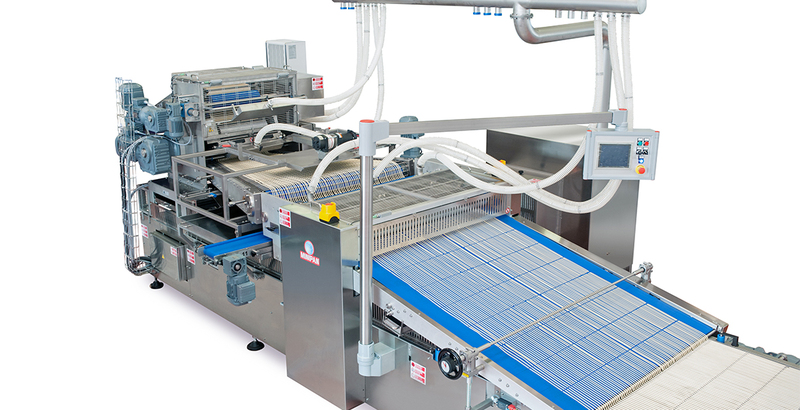 Want to know more about this breadsticks machine?